The “shoyu,” otherwise known as “soy sauce” known all over the world. Did you know even French three-star Michelin restaurants use soy sauce as a secret ingredient and well-known chefs visit shoyu cellars directly to buy from them? 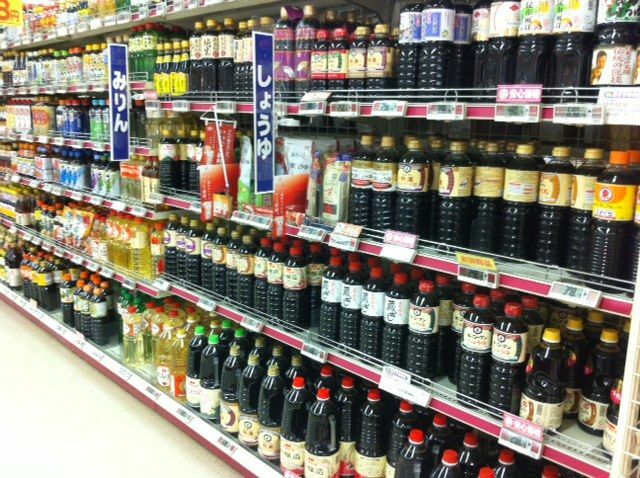 Furthermore, the tourist from the foreign countries came to often buy soy sauce as a Japanese souvenir. 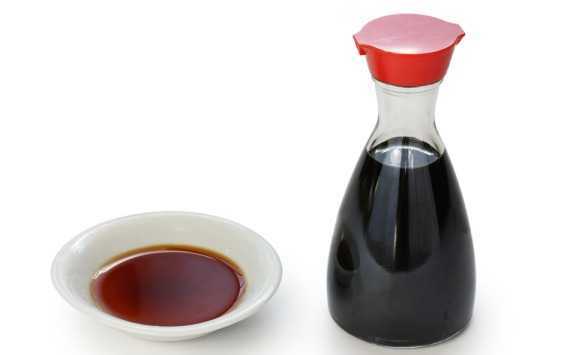 The main material of the soy sauce is grains. It is liquid seasoning to let you ferment by a brewing technology, and to make. Of course it is the basic seasoning which is indispensable to Japanese food. There is similar seasoning including Korean perception Jean and the Thai nampla. But, like Japanese soy sauce, there will not be the seasoning in accord with various dishes of the world elsewhere. There is “TERIYAKI” which was localized to match teriyaki of the meat in the United States. Triggered by this, soy sauce came to be had always ready to half of the American standard home. And soy sauce to sprinkle to rice called “Sauce Soja Sucree” is popular among France. It was invented for a hint that the French that this lived in Japan hung the sauce of the barbecued chicken to the rice. For a Japanese, it is the image that mixed sugar. It is taste such as sauce of Yakitori and the sauce of Mitarashi-dango. Besides, it is got close in Russia and the above-mentioned country including Africa in 80 countries. For example, there is a page called “world soy sauce cooking” in the homepage of Kikkoman. The recommended soy sauce dish of the embassy of each country is introduced. 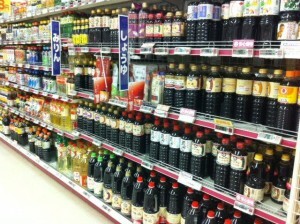 Japan has a lot of soy sauce of the few overseas limitation, too and is interesting. 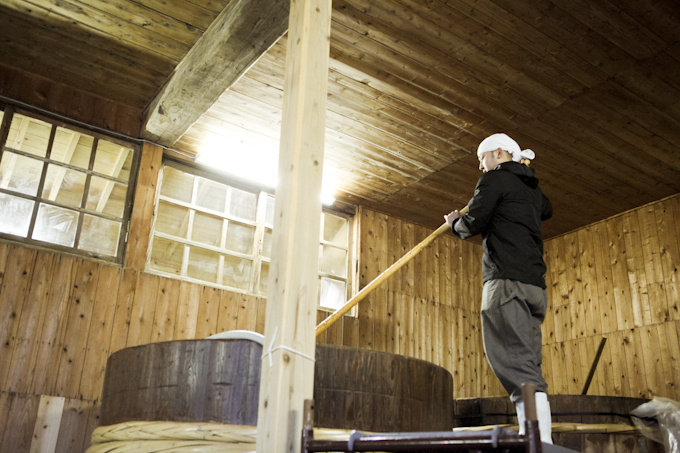 Japanese soy sauce has a long history, and there are original taste and flavor in each place. By a manufacturing method and raw materials, a characteristic, I classify it in five kinds of “Koikuchi””Usukuchi””Tamari””Saishikomi””shiro”. And I use the product which kept on choosing you with feelings in each family. 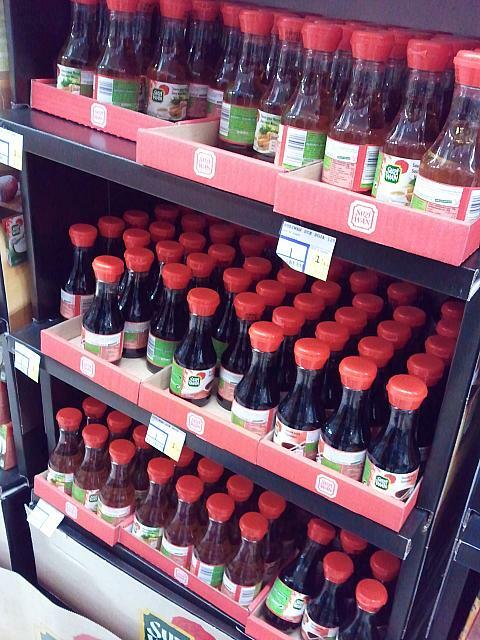 What kind of soy sauce do you use? Anyo no Yu in Nikko-shi, Tochigi. Drop in for the free foot bath!